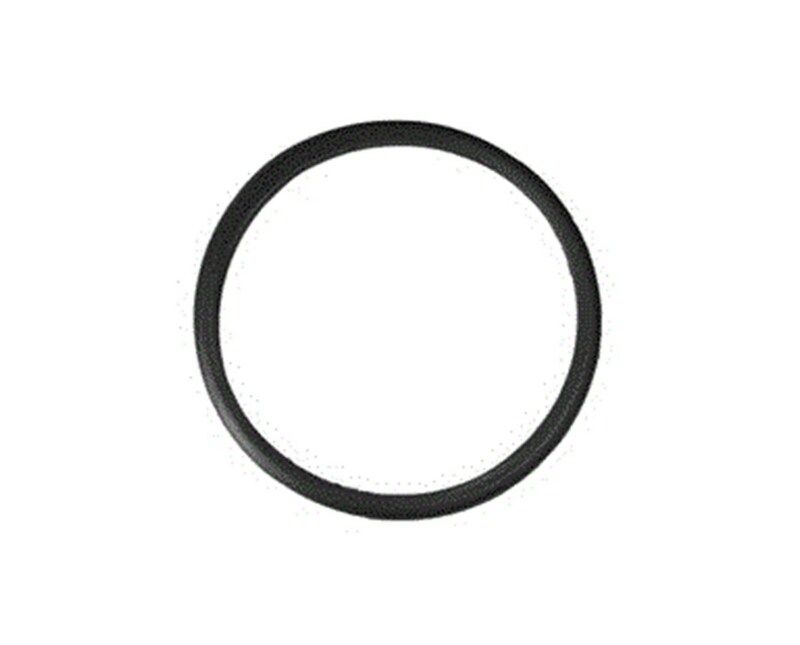 Welch Allyn Adult Diaphragm, Non-Chill Rim for Harvey Elite Stethoscope, 5079. Customize your Welch Allyn Diaphragm, Non-Chill Rim, 5079. 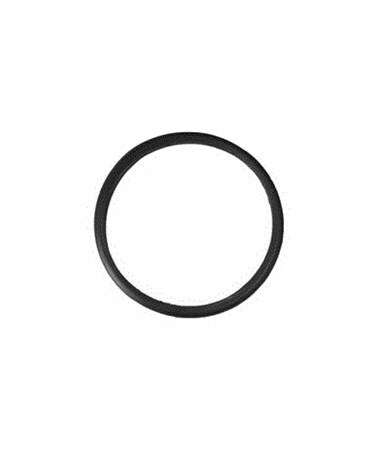 The Diaphragm Non Chill Rim comes in black and gray. Select from the drop down above. The Diaphragm Non Chill Rim comes in adult and pediatric sizes. Select from the drop down above.